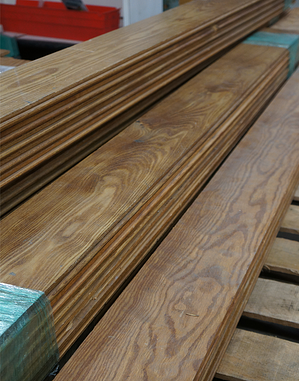 Wooden Flooring Plank: $5–$10 per sq. ft. Floor Tile: $1–$3 per sq. ft.
Wall Tile: $1–$2 per sq. ft. Carpet: 50 cents to $1.50 per sq. ft.
Pad: 25 cents to 50 cents per sq. ft. While you don’t need to submit a receipt when claiming your donation tax deductions on your tax return, you will need one if you are ever audited. And donations of $250 or more can only be claimed if you have an acknowledgment of your donation from the charity. So play it safe, and always ask for a receipt.